A guide to help you choose the perfect book present for your loved ones this Christmas. Caution (or bonus? ), once unwrapped the book will keep them wrapped up over the festivities! 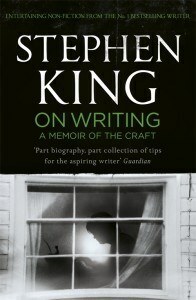 Part memoir, part master class, this superb volume is a revealing and practical view of the writer’s craft, comprising the basic tools of the trade every writer must have. 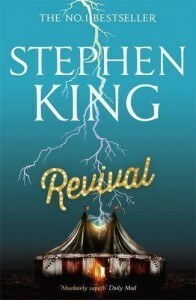 A must read for any aspiring author. Are they counting down the days until the next season of Game of Thrones? Are they obsessed with The Lord of the Rings? 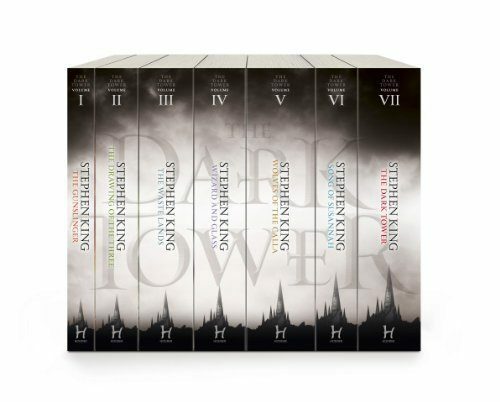 They’ll love King’s The Dark Tower series. 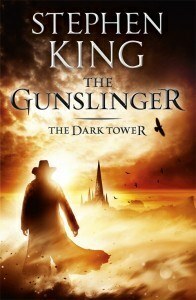 Part Lord of the Rings, part Western, The Dark Tower series is King’s magnum opus and spans 8 epic novels. 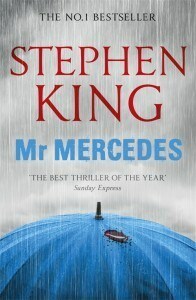 Mr Mercedes is a riveting cat-and-mouse thriller featuring Bill Hodges, a retired cop who is tormented by ‘the Mercedes massacre’, a case he never solved. And for a crime feast, there are two further Bill Hodges novels: Finders Keepers and End of Watch. 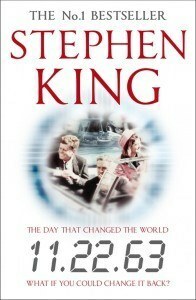 In 11.22.63 King asks: what if you could go back in time and change the course of history? What if the watershed moment you could change was the JFK assassination? 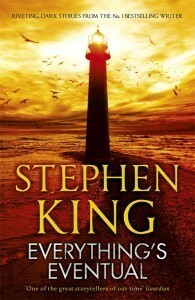 His protagonist Jake Epping decides to do just that. 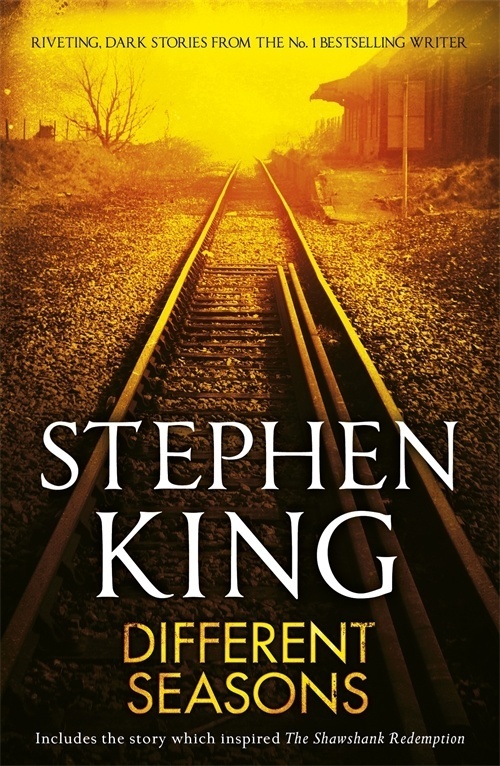 This wonderful collection of four novellas includes the story of one of the most popular movies of all times: The Shawshank Redemption. 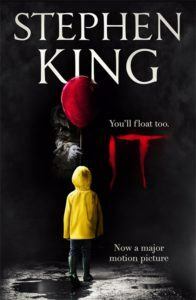 This year Stephen King’s classic villain Pennywise returned to terrify a whole new generation of cinemagoers. 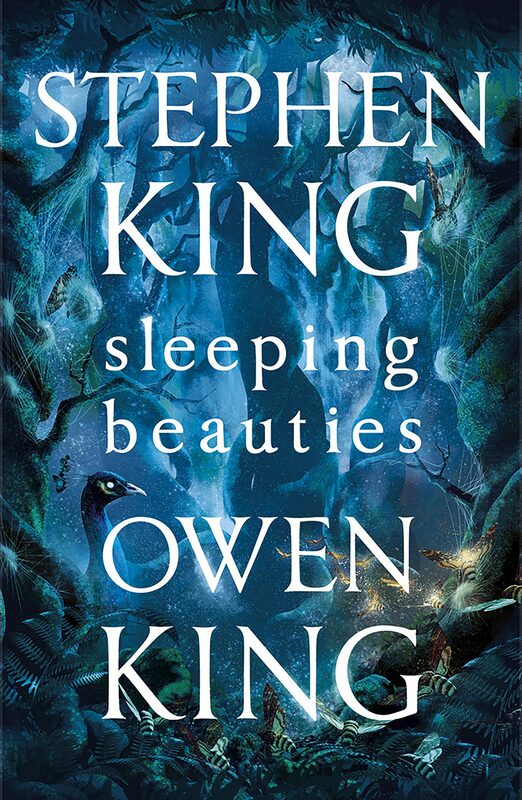 This chilling classic sees seven adults reunite to face an evil creature they had battled as teenagers. 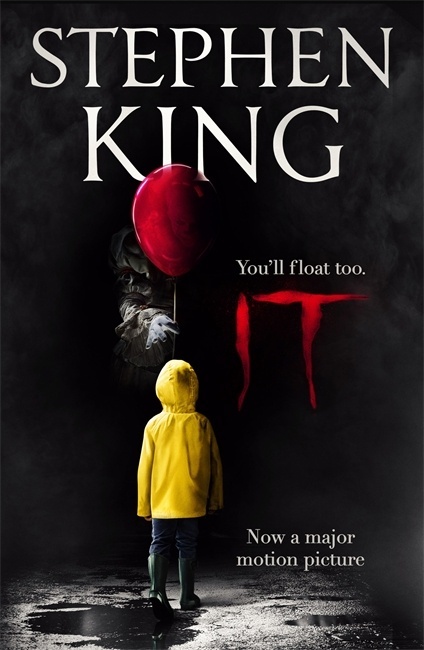 Children are once again being murdered – and it looks like Pennywise the clown is back. 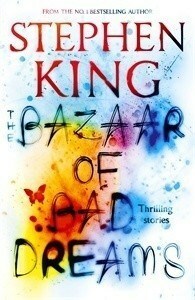 King’s lead character, Jamie Morton, is wed to his guitar from the age of thirteen. By the time he meets his old nemesis, he has started to play in bands across the country, living the nomadic lifestyle of bar-band rock and roll. 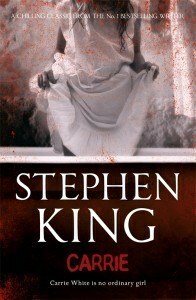 In his legendary debut novel, Stephen King captures the horror of high school and creates one of the most iconic teenage characters in all of literature – Carrie White. For the commuter in your life, give the perfect book for journeys to and from work. 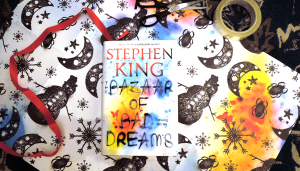 The Bazaar of Bad Dreams contains a wealth of wonderful short stories, each prefaced with a wonderful introduction from the man himself. A cat and dog story with a twist: in ‘L.T.’s Theory of Pets’ from Everything’s Eventual, a husband and wife gift each other a cat and a dog – and live to regret it. 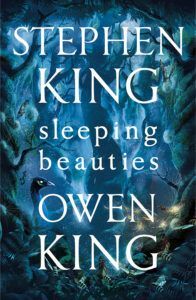 Stephen King’s latest novel is a spectacular collaboration with his son Owen King. In this novel they ask: what would happen if women disappeared from the world of men? 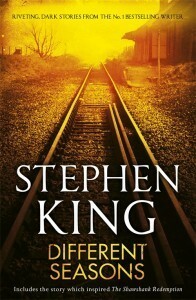 What follows is a story so gripping you may just have to leave the washing up until Boxing Day.